Alright, so it looks like that you are someone who is music enthusiast and produce music as well. Well, Music is one the best things in the world which when done right can touch a lot of souls. Now, since not everyone is born with a perfect voice, there are times when we need to make sure that the music we record is pleasant to hear. Well, this is where music production softwares come into play. Now, if you go out on the Internet looking for Best music production software, then the chances are that you will not be able to make a choice. This is because there are a lot of options out there to choose from. Some of them are pretty good while others, not so much. Anyways, we are going to make this task easier for you. 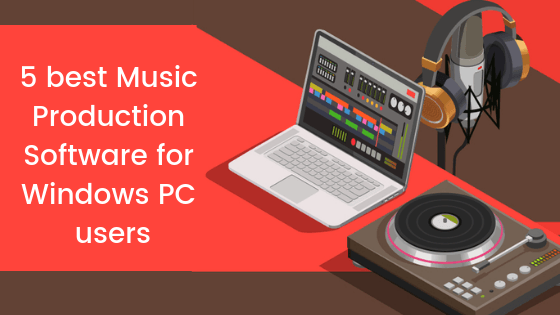 Today, in this post, we would be covering on 5 best music production software for Windows PC users. If that sounds interesting, let’s top into it. Should we? Alright, so before we get straight to the apps list. 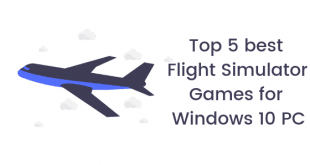 We want you to know that this list of best Music Production Software for Windows is not being influenced by any third party or individual. These are our personal picks and none of the apps are sponsors. With that being clear, that being said, let us now take a look at the first software on the list. Should we? The first Software on our list of Best Music Production Software for Windows 10 users, we have the FL Studio 20. Now, a lot of users might not know but the FL Studio 20 was earlier known as Fruity Loops. 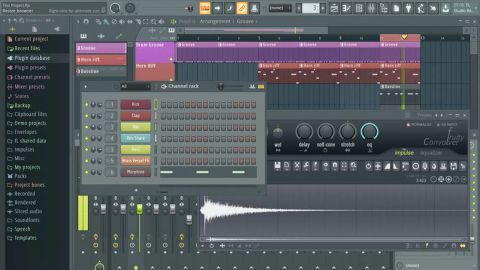 The FL Studio 20 might be a complex software for the beginners, but you can ask any professional music producer out there, chances are that they will tell you how awesome and powerful the FL Studio 2.0 really is. The FL Studio is the most popular and most prefered choice of users for DAW software till toda. The FL Studio offers a lot of useful features. All the way from basic ones like sound correction, cut-paste, or stretching to advanced options like pitch shifting or the works. The FL Studio has it all. The User Interface is also pretty good on the FL Studio, the software follows a Music Producer’s professional UI which makes things even more easier. If you have never tried out FL Studio 20 on your Windows 10 PC, then we will highly recommend you do so. There is a free trial available, just in case if you were wondering. Ableton Live Lite 9 is another great pick when it comes to Music Producing Softwares for Windows 10 users. Now, the Ableton Live Lite 9 tool offers a lot of powerful features on any Music Producing and editing software. For instance, users can work with hardware or software synthesizers, samplers, and drum machines. Not just this there are a lot more including recording voice from the real world. The User Interface of the Ableton Live Lite 9 is nothing modern. It features a simple and straightforward user interface which is easy to use. What’s even better is that you get upto eight recording tracks for free. 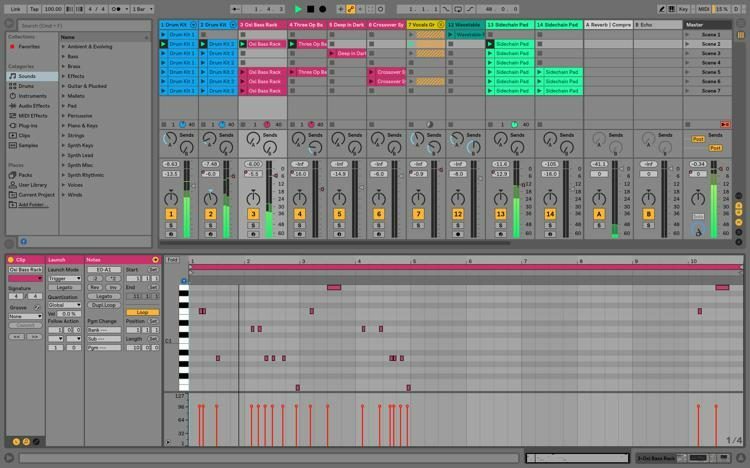 Ableton Live Lite 9 comes in a free and a paid version as well. Alright, so mow if you are someone who loves Open Source softwares like we at the WindowsAble does, then you should definitely try out the Audacity. 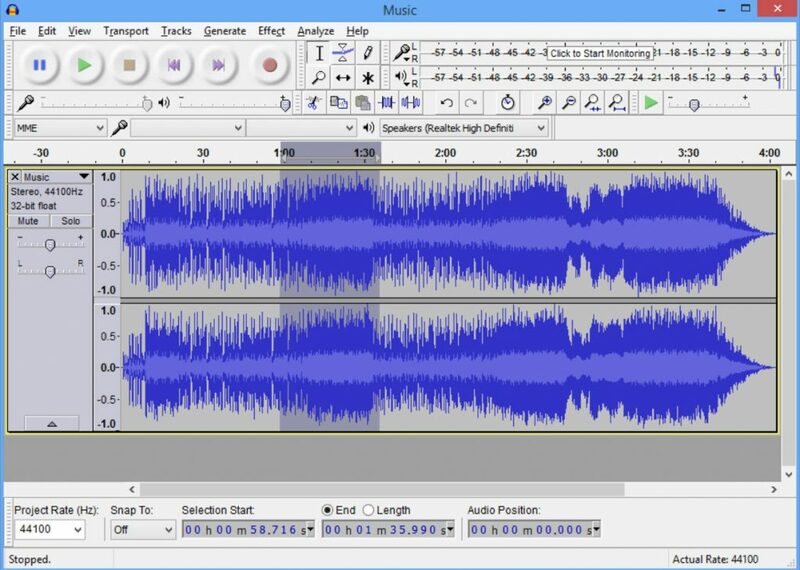 Now, Audacity is a completely free and an open source software for music producers. This free software comes with a lot of amazing features. For instance, the users can record the music from several different sources. Post Production is possible with the Software as well. You can eliminate background noise, can play around with speed, pitch and other aspects of Audio in the music. There are some predefined effects which can enhance the music or the audio file even further. Since the Program or Software is open source, you can download and install it on your Windows PC for completely free. Moving on, we have the Tracktion T6 coming in at number 4 on our list of Best Music Production Softwares for Windows 10 PC. 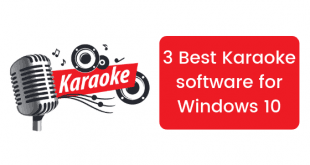 The Software is around 3 years hold and still managed to make it to the list of best Music Production Softwares for Windows. The design of the Software is pretty straightforward. Almost everyone can get used to the Software within a first few tries. You can record the Audio, and can also edit it in the Post Production. There are some really powerful features that the Tracktion T6 offers. You can adjust pitch, volume, speed. Fine Tune is also supported here for those of you who were wondering. 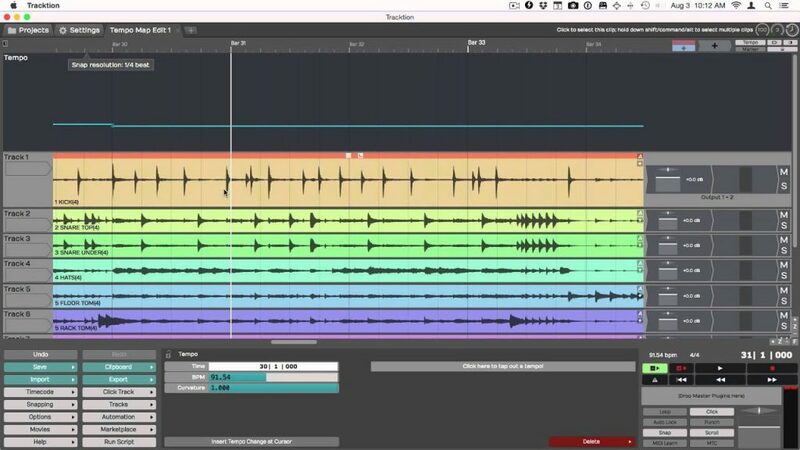 The Tracktion T6 is completely free to download and install on any Windows PC. You should definitely try the Tracktion T6 out if you haven’t already. And finally the last but for sure not the least, we have the DarkWave Studio on our list of 5 best Music Production Software for Windows PC users. The DarkWave Studio is available for free of cost. Now, that does not mean that the Software lacks on features. The DarkWave Studio has a lot of useful features when it comes to post producing an Audio file or Music. 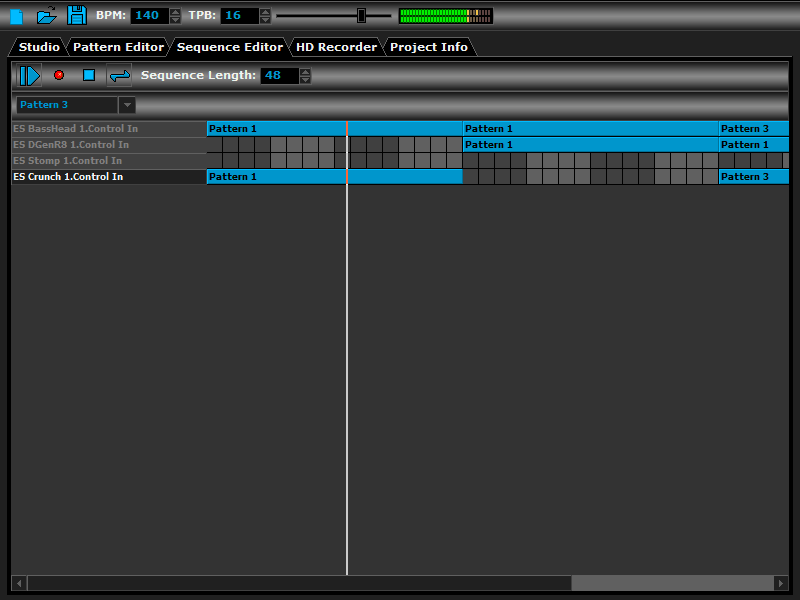 These features include Sequence Editor, Virtual Studio, Multitrack Hard Disk Recorder, and Pattern Editor. You can arrange the patterns of the file to come up with the best music file possible. There are a lot of add-ons or plugins available which extends the features and possibilities even further. 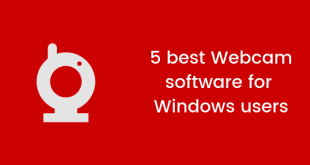 So that’s it guys, this was our take on 5 best Music Production Software for Windows PC users. We hope that you found this post useful. Let us know what would be your pick for the Best Music Production Software for Windows PC in the comments section down below.